New construction in an up and coming area of Old Northwest Largo. 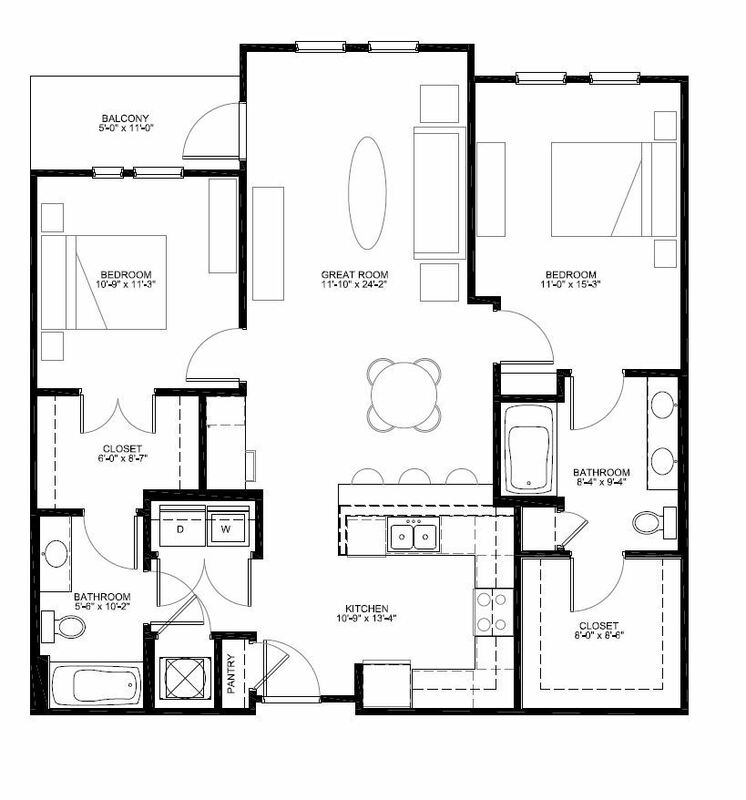 Cozy 29 unit, boutique style property with a contemporary design and several floor plans to choose from. Enjoy the benefits of gated, controlled access and private parking with the option of your own private attached garage. This unique property offers your own patio or balcony, a community grilling area and secure bike storage. 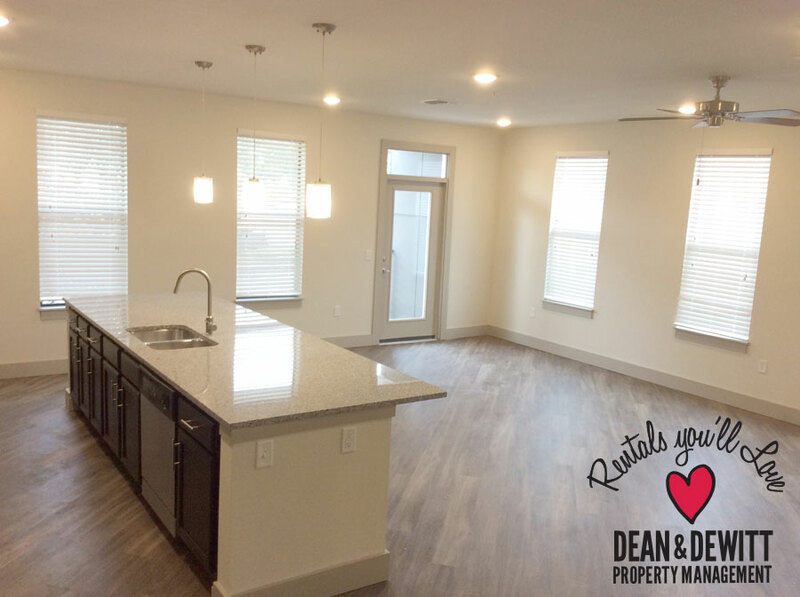 This cozy community is located in the heart of Largo, just blocks from Largo Central Park, Lake Villa Park and the Pinellas Trail. Conveniently located within minutes to beaches, shopping, dining, schools and entertainment. 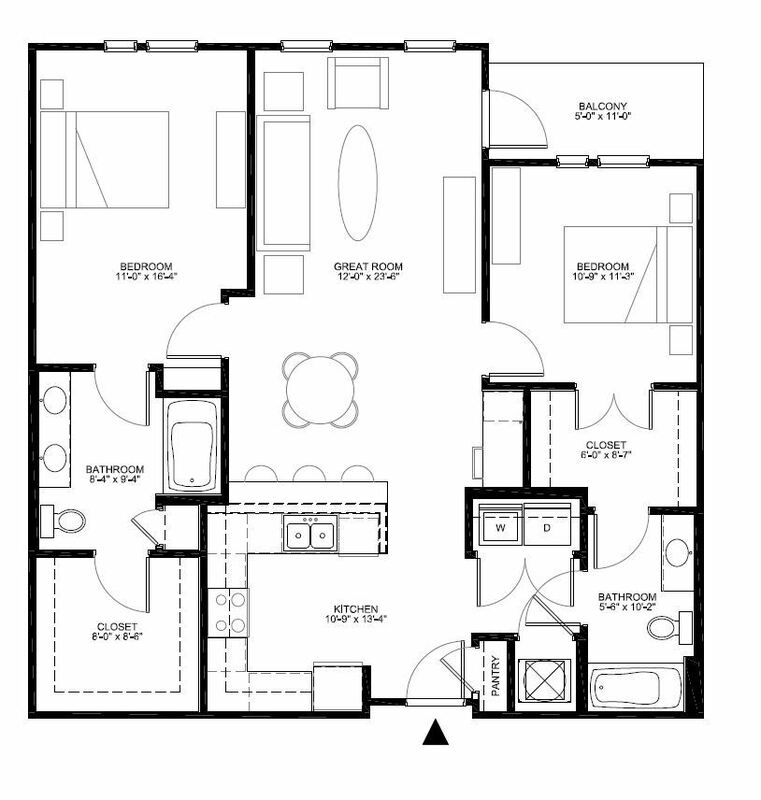 LARGO, FL – 158 Ridge LLC. announced today that it is has completed construction of the new 29-unit, Class A multi-family housing project in the Tampa Bay area community of Largo, Florida in the city’s Downtown area and is ready to lease and move in new residents. 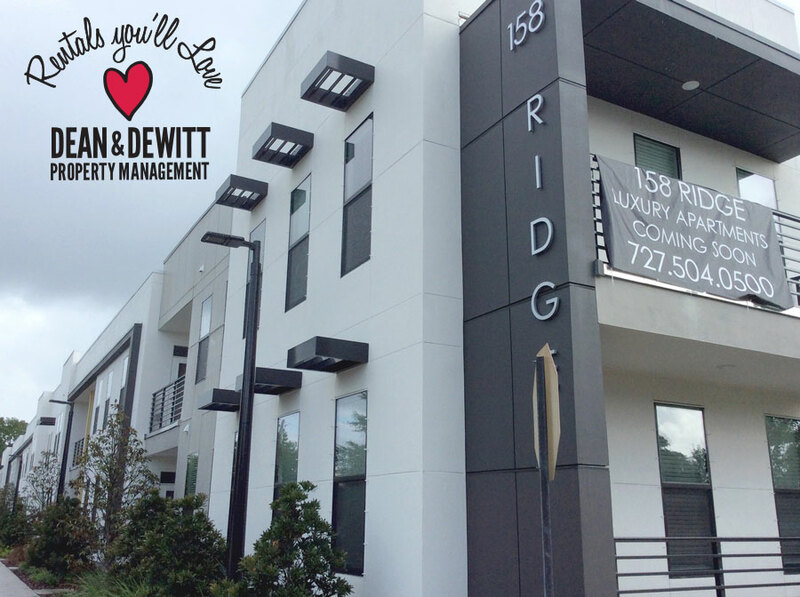 The 158 Ridge Road Apartments is a property of new urban loft style homes in the West Bay Drive Community Redevelopment District. 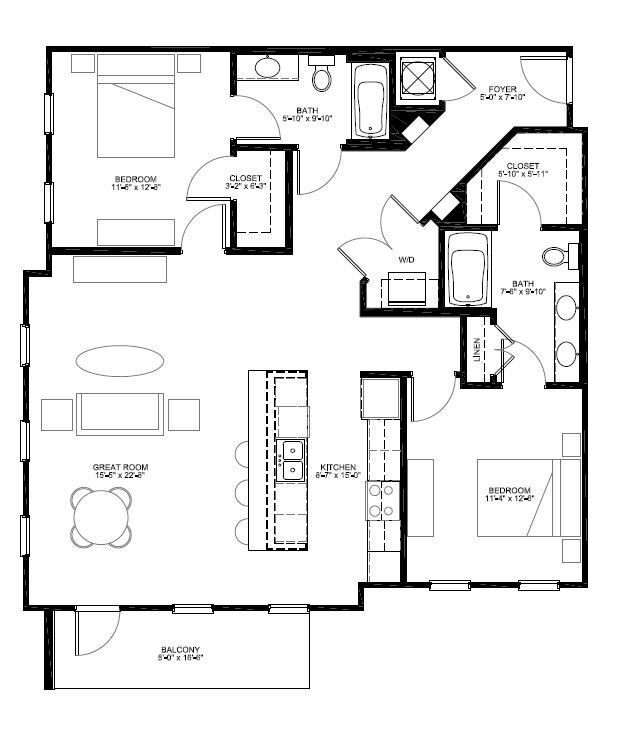 Featuring over thirty thousand gross square feet of downtown living, this project features spacious and modern 1- and 2-bedroom homes with upscale contemporary designed interiors. 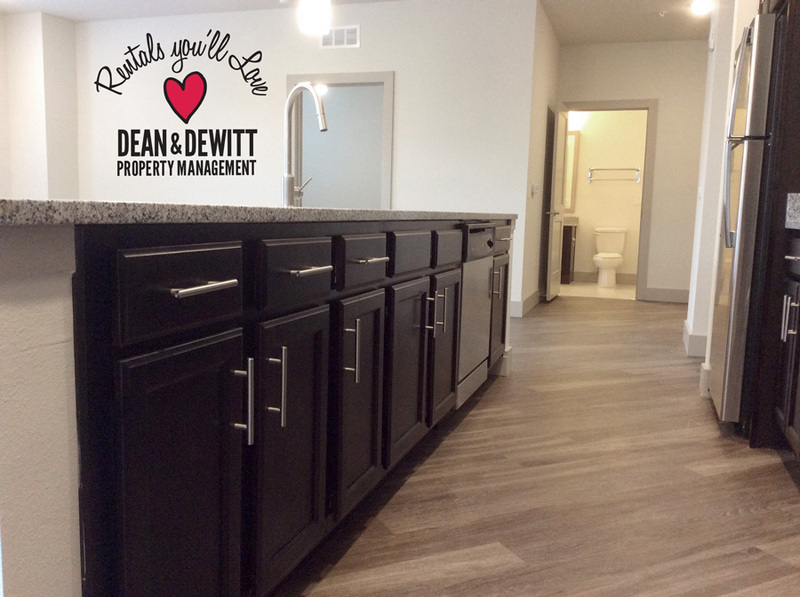 Inside, the residences feature nine foot ceilings, generous walk-in closets, in-unit washers and dryers, upgraded lighting and plumbing fixtures, spacious gourmet eat-in kitchens, and garden tubs in master bathrooms. 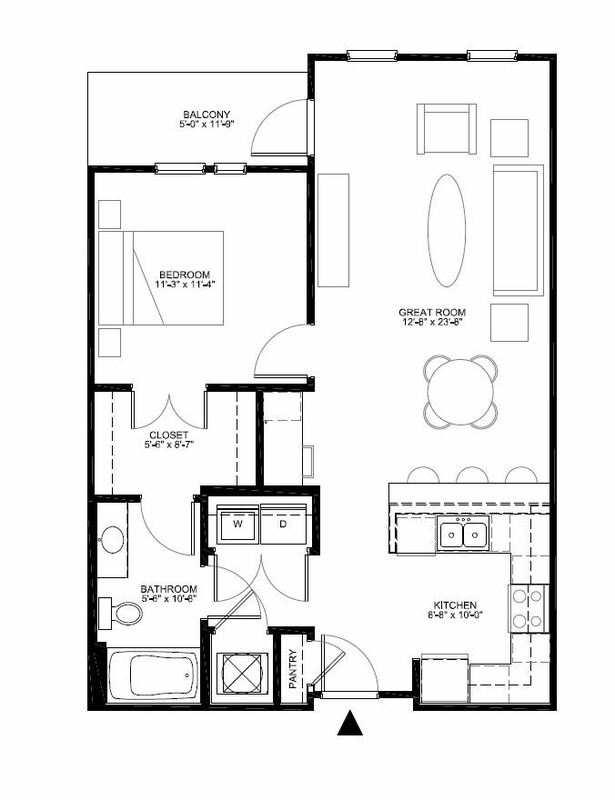 Outside, residents will experience downtown living with with ample outdoor balcony and patio spaces connected to multiple site amenities. The property has an outdoor gas BBQ and lounge area, a dog run, and other open-air congregating spaces. The development features private perimeter controlled and gated access, bike storage space, and spacious detached garages with plenty of storage and workshop space. 158 Ridge Road Apartments is the first new multi-family project in Largo’s downtown redevelopment district in well over a decade. It is a catalyst to revitalizing a transitional urban infill site that is adjacent to an established residential community. The project was the first to receive a Housing Infill Program grant from the West Bay Drive Community Redevelopment District in 2015. City leaders say the new apartment homes will offer a great new housing opportunity for the many workers in the downtown area, which is comprised of more than 5,200 employees. "We are pleased to have been able to support this exciting redevelopment project in downtown Largo and we look forward to working with other developers on more projects like 158 Ridge Road Apartments in our downtown," stated Mayor Woody Brown. Who's holding your security deposit? Who am I dealing with? Maintenance - No hot water?